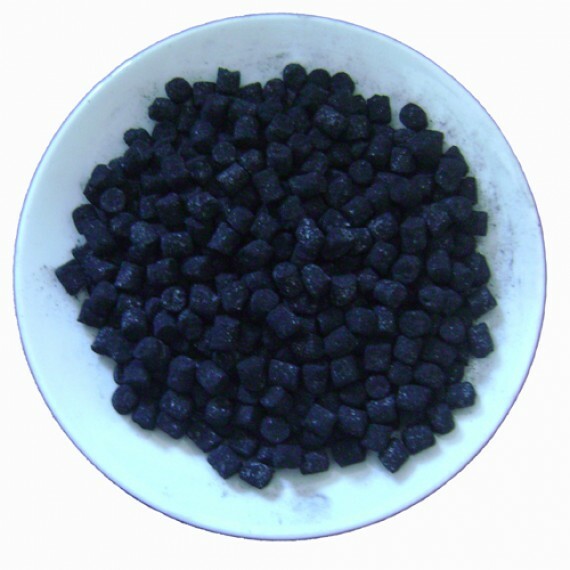 “Oros A” is an extra premium quality Greek Incense. It is our finest incense made exclusively from the finest materials, high quality natural essential oils and pure resins. It is available in 46 different scents. “Oros C” is a premium quality Greek Incense. It is our best selling incense made exclusively from the finest materials, natural and artificial essential oils and pure resins. It is available in 46 different scents and in six different colors. 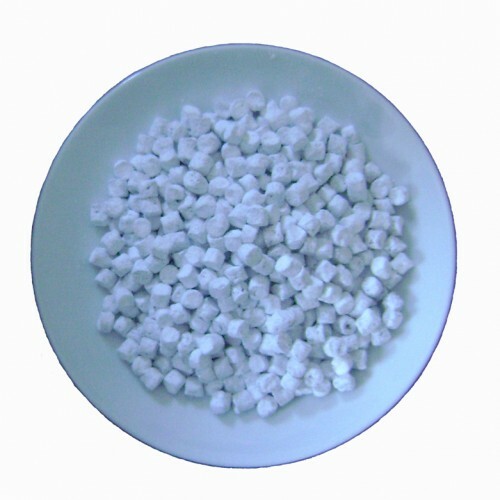 “FLOGA Incense” is our new quality of our incense. It is a standard quality incense, made from fine resins, natural and artificial essential oils and the main difference with our Premium qualities “OROS A” and “Oros C” is that it has a smaller concentration of scent. 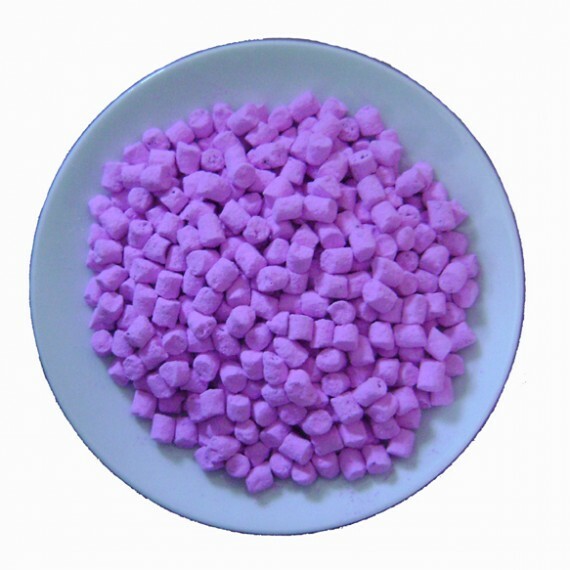 It is also available in 46 different scents and in six different colors.